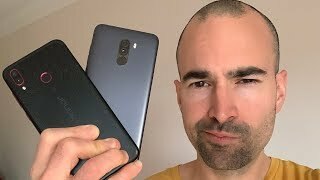 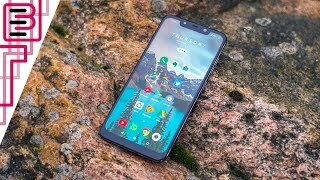 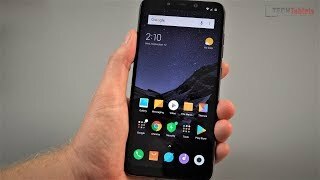 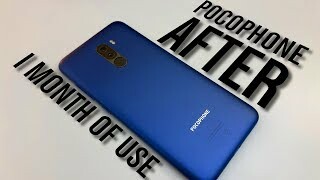 I've been using Xiaomi's Pocophone F1 for a few months now and this great value smartphone was just updated with Android Pie - so I thought it perfect time to fully review the Poco with my long term experiences. 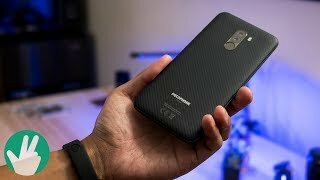 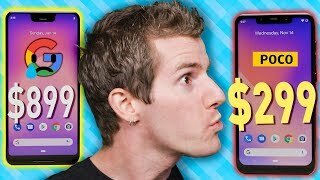 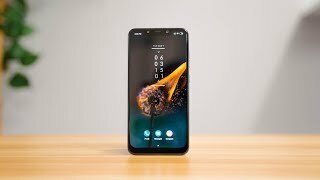 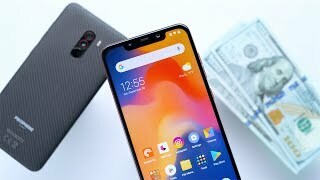 The Pocophone costs around £300 here in the UK, which is stunning value considering the specs and features. 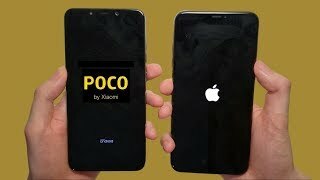 Specifically, the Poco boasts Qualcomm's Snapdragon 845 platform, typically found on mobiles twice the price. 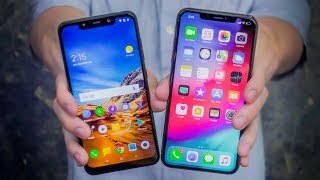 Factor in the excellent battery life and you're laughing. 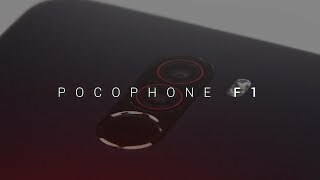 Of course, the Pocophone F1 isn't quite ideal. 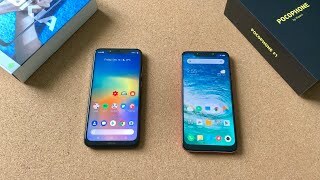 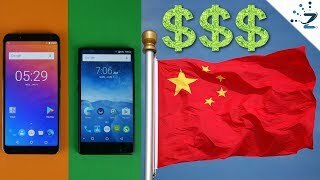 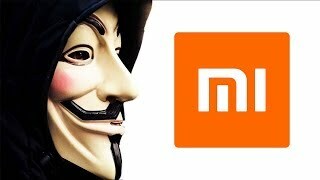 Besides the plastic design, I'm not a huge fan of MiUI 10 - although Android Pie is now on board, adding new features and improved gesture control. 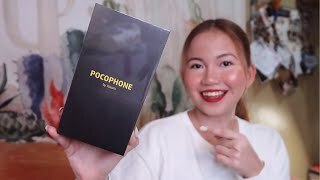 The Poco's dual-lens camera falters in low light also, despite Xiaomi's smart scene recognition. 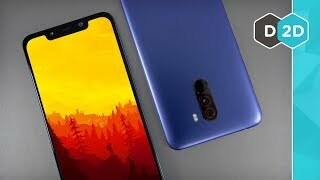 Are you tempted by the Poco F1 as we head into 2019? 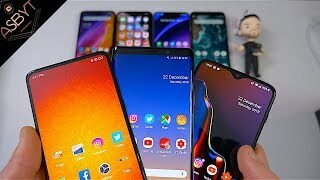 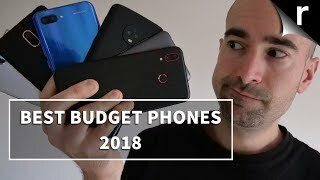 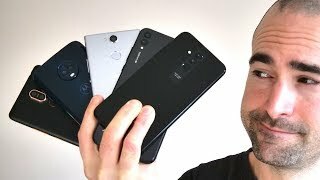 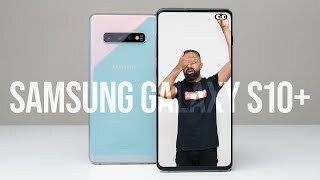 Here in the UK there's stiff competition from the Honor Play, Nokia 7 Plus and other rivals - check out my round-ups of the best budget smartphones, including my favourite affordable gaming mobiles for PubG.